Set in a prime location of Kyoto, Japaning Hotel OXA puts everything the city has to offer just outside your doorstep. The property features a wide range of facilities to make your stay a pleasant experience. Service-minded staff will welcome and guide you at the Japaning Hotel OXA. Each guestroom is elegantly furnished and equipped with handy amenities. The hotel offers various recreational opportunities. 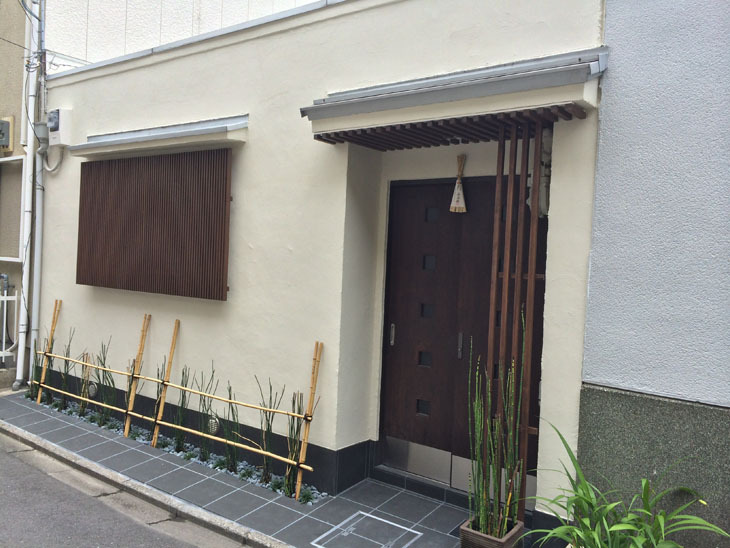 Japaning Hotel OXA combines warm hospitality with a lovely ambiance to make your stay in Kyoto unforgettable.